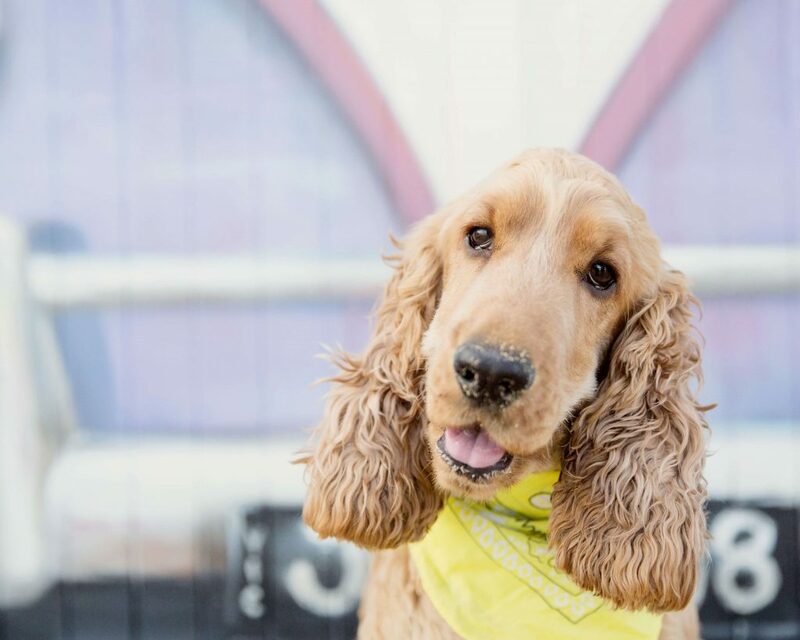 This little lion man brings a whole new meaning to living each day as though somepawdy left the gate open! 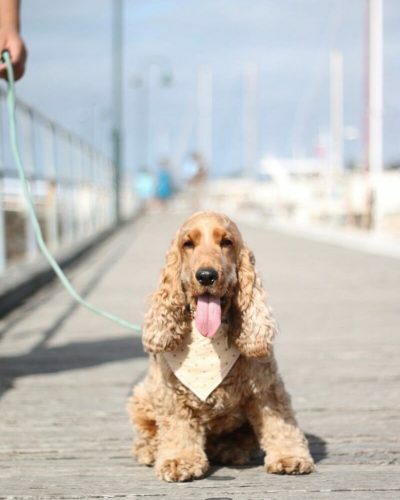 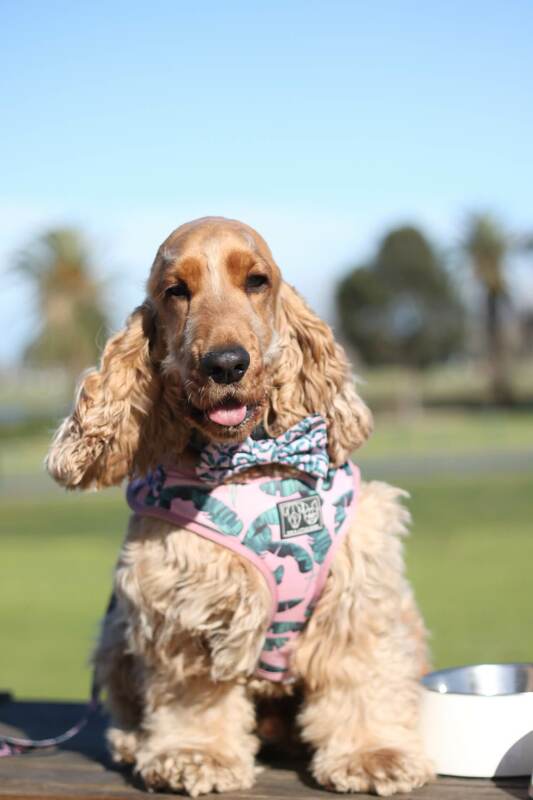 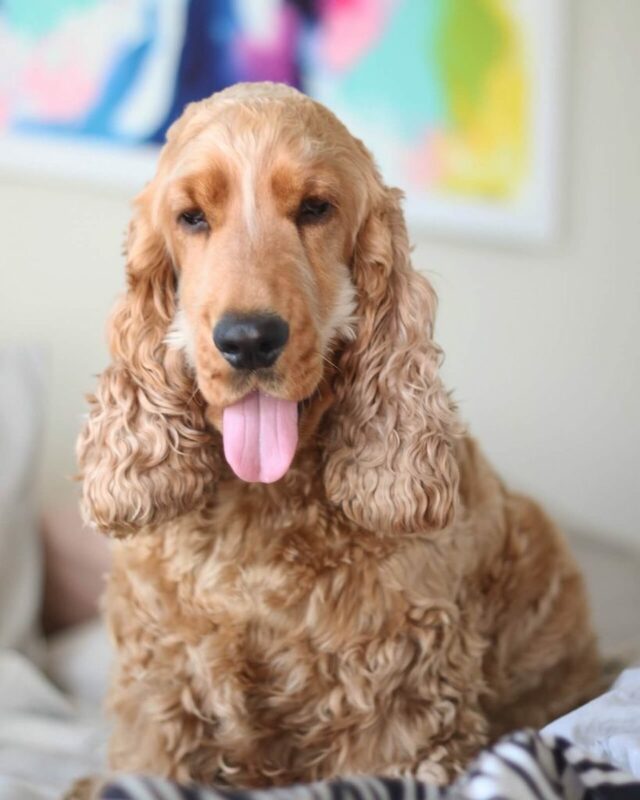 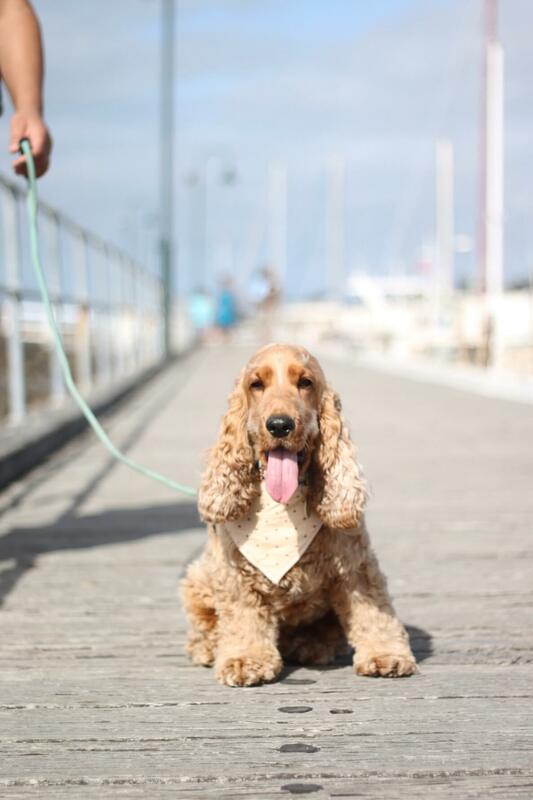 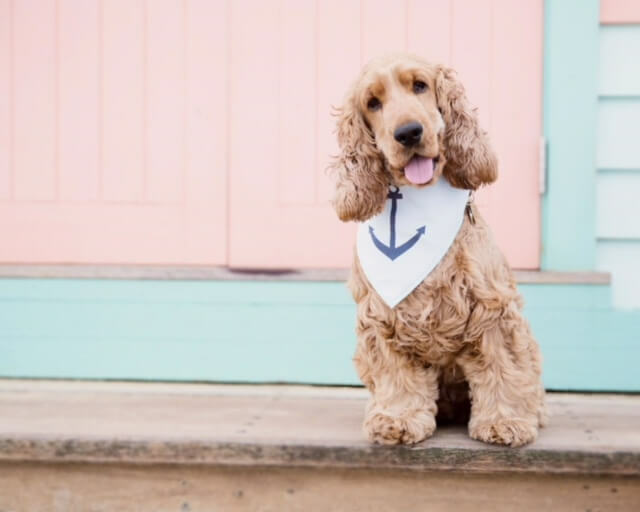 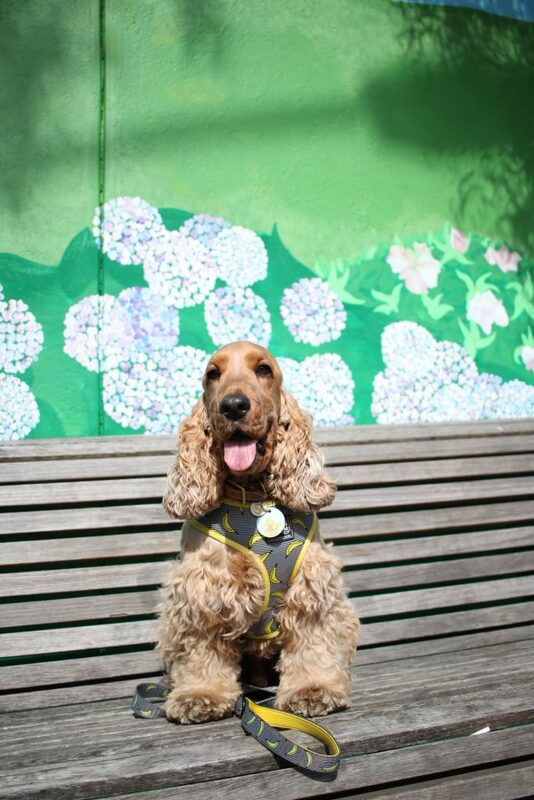 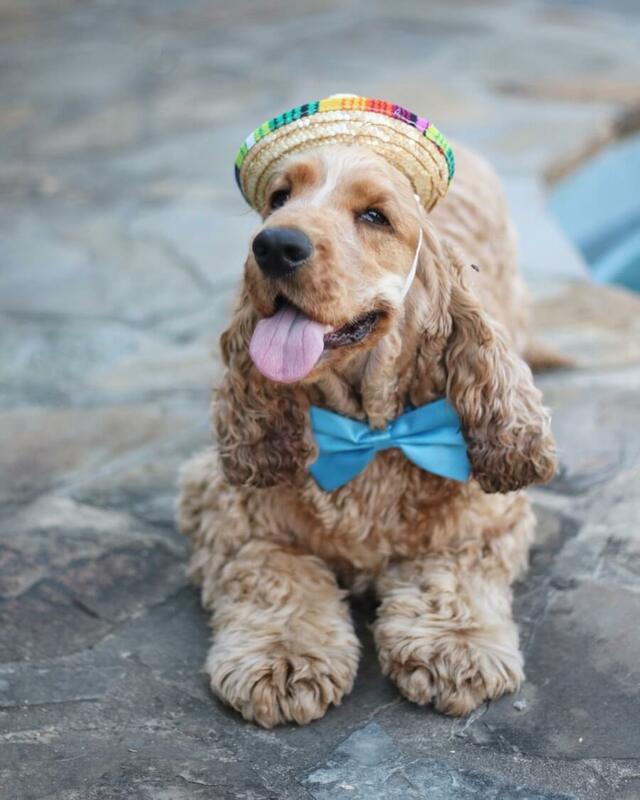 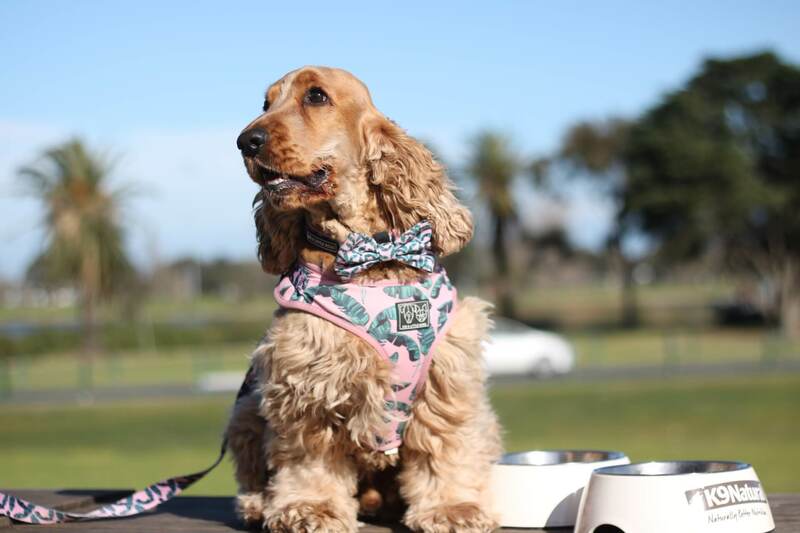 The Adventures of Jago is the curly-haired Cocker Spaniel showing the world that there’s so much more to be explored than just the local pooch park. 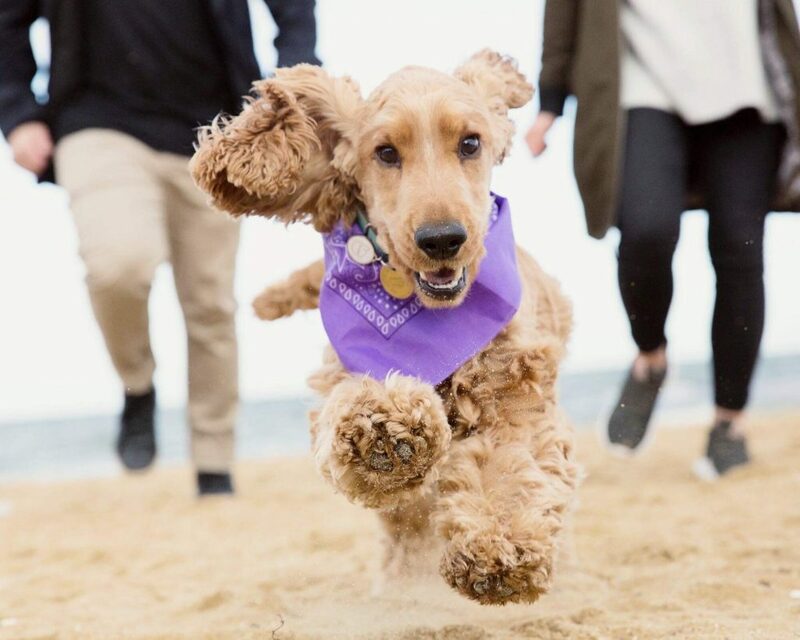 When Jagymeister is not posing for pawtraits on his adventures, he’s having a good ol’ time with his favourite hoomans and playing wingman to for his fur-friends – oh, and hiding his bromance with Dad from Mum. 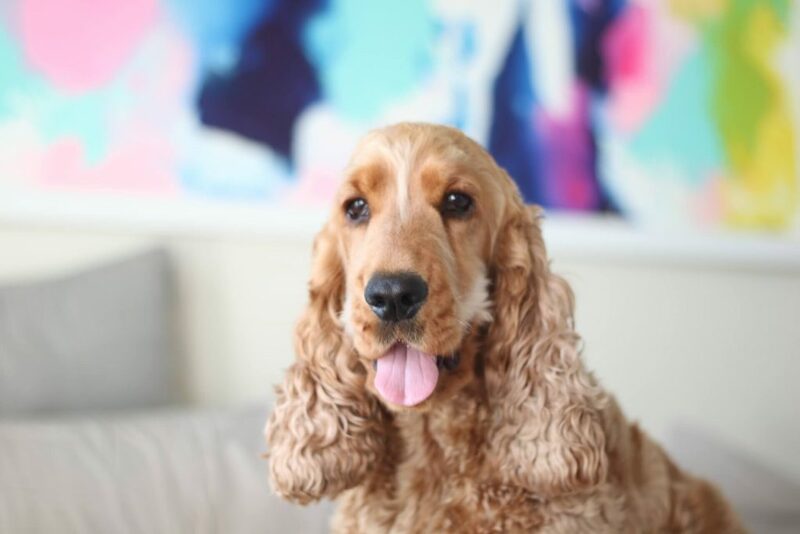 If you’d like to co-create with Jago, just contact us.